1. What is an Exchange for Related Position (EFRP)? EFRP refers to an agreement between 2 parties whereby a futures position is exchanged for related positions or vice versa. 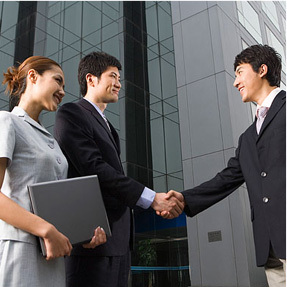 The related position can include cash or physical, swap, OTC derivative or other futures position. arrangement. 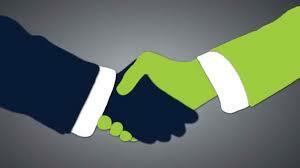 Clients able to convert their futures position via a physical settlement. 2. What are the benefits of EFRP? 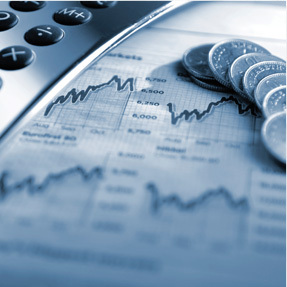 EFRPs provide flexibility for trading and hedging. Phillip Futures offered clients another access to gold investment, as clients have an option to convert their FGLD contract into physical gold via EFRP at any time at a daily price in Ringgit Malaysia (RM). 3. What derivatives/ products that Phillip Futures offered for EFRP? 4. Will a facility fee be imposed on EFRP transactions? Phillip Futures will charge client’s account on the EFRP for a nominal fee. 5. What type if gold to receive? What is the purity of gold bar? Client will receive the gold bar that either weighs 100g or 1 kilogram with the fineness of 999.9. The gold bar is recognized international refiner, Metalor Technologies Singapore Pte Ltd who is credited by London Bullion Market Association. The Metalor seal is stamped on the gold bar to serve as a guaranty of quality, in accordance with LBMA requirements. 6. What is the process for EFRP? vii. EO will proceed to broadcast the EFRP transaction to the market via messaging upon successful registration of the transaction by the Clearing and Settlement. 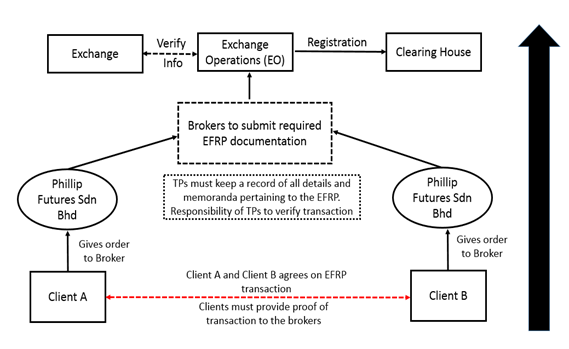 The diagram below shows the trading flow for using the EFRP facility. 7. Can the EFRP be amended or cancelled once the registration form has been submitted? Before the EFRP is registered, the transaction can be amended or cancelled provided that both the buyer and seller mutually agree to do so. Instruction must be received from both the counterparties to the EFRP. In the event of cancellation, Phillip Futures must inform Derivatives Exchange Operations to hold on to the registration and to resubmit the original registration form with a note to cancel that is signed by the same signatories. 8. Can the EFRP be mutually cancelled once it has been registered? No. The EFRP cannot be cancelled once it has been registered. 9. Are there instances where the EFRP may be rejected? 10. When will I receive the gold? Once the cash market transaction is complete, client will have to provide ID card and other supporting documents to ACE Capital when obtaining the gold from Ace Capital assayer office. The responsibility shall lie with Ace Capital in performing their respective duties stipulated under the contract. The whole process will take roughly 3 to 5 working days upon the receipt of a full payment. Couldn’t find an answer that you are seeking for? Please contact: (603) 9212 2828/9212 2820 for further details or email: phillipfutures@poems.com.my.